﻿On 12 December we held the ground breaking for the new Pandaw central clinic at Pagan. One monk has loaned us the land within the protection of his monastery and work will begin immediately to construct a two story building of 1200 square feet. This will, in addition to consulting rooms, contain an x ray facility, ultra sound room and a diagnostic lab. Seven already established clinics are all in villages within a twenty mile radius of the central clinic and when necessary the medical team will be able to refer patients to the central clinic for further diagnosis. This year saw us hit our 300,000th patient treatment since inception in 2010. All medications are provided free. Some of our clinics are now over run. The Balin clinic near the Pakokku bridge can now get several hundred patients in a day, many arriving the night before to get in the queue. The new central clinic will cost USD50,000 to build and all these clinics need money to keep going. Any help you can give us would be appreciated. 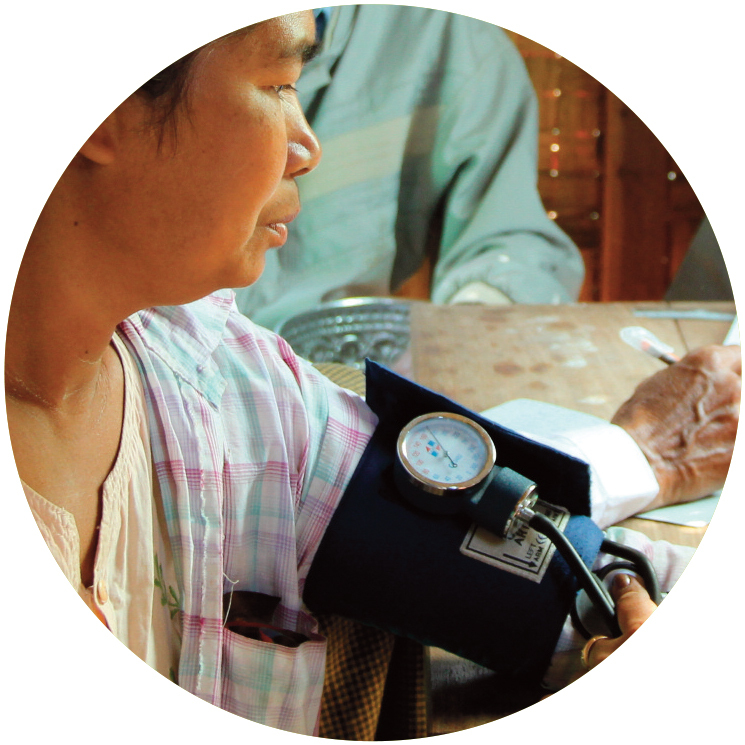 ﻿Supporting education and healthcare in Burma. 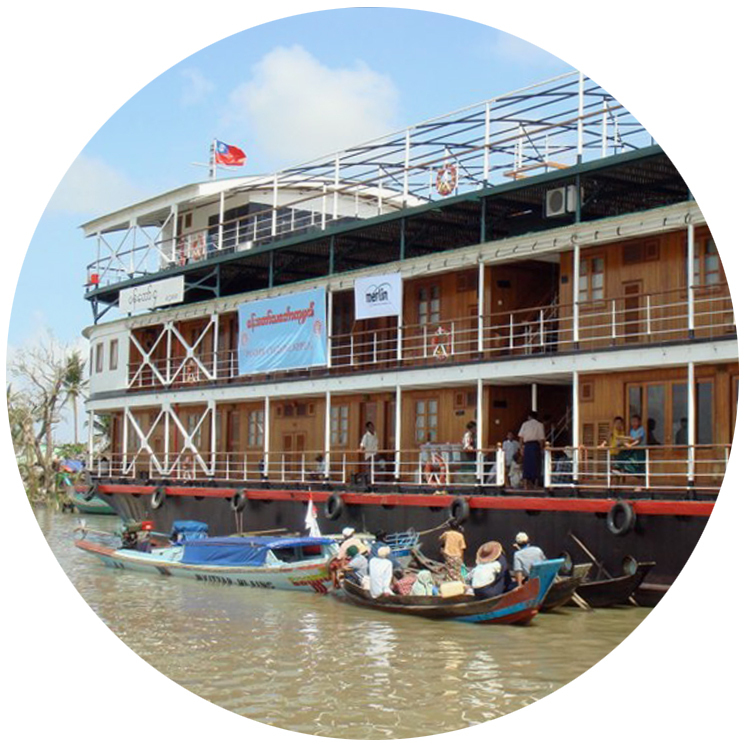 ﻿﻿The Pandaw Charity was established following Cyclone Nargis in 2008 when the Pandaw ships, converted to floating hospitals, and their crews saved so many lives. 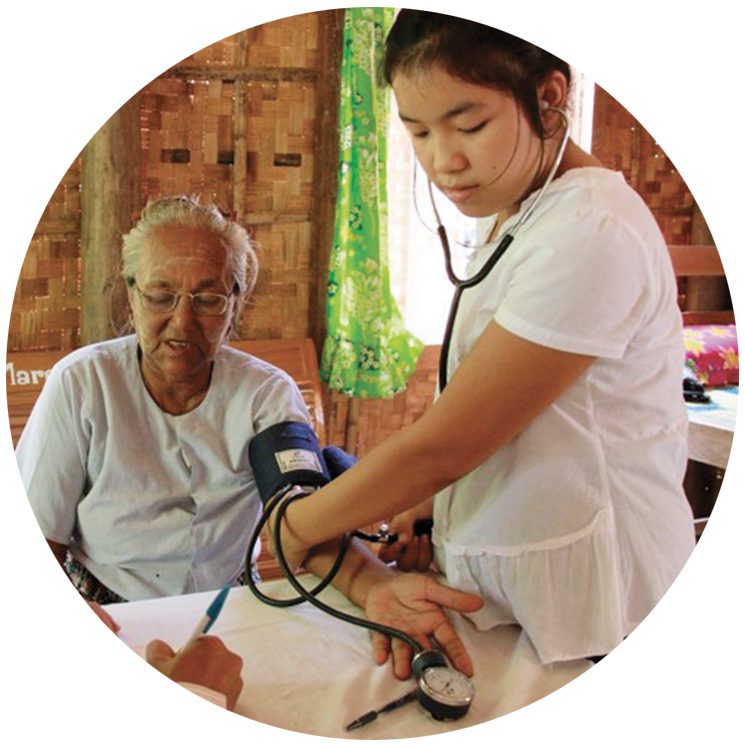 Since then over twelve schools have been built and we operate seven Pandaw Clinics in middle Burma which provide an average of 5,000 free treatments a month with full-time team of twenty medics, paramedic and pharmacists. This is entirely sponsored by donations from Pandaw passengers and a profit share from Pandaw River Expeditions. We have raised money to build twelve schools either on remote river islands or in villages too distant from towns to send children to school there. On Thiri Island, which lies in the Irrawaddy south of Pagan, we have built three primary schools and one high school bringing a complete education to the island children. 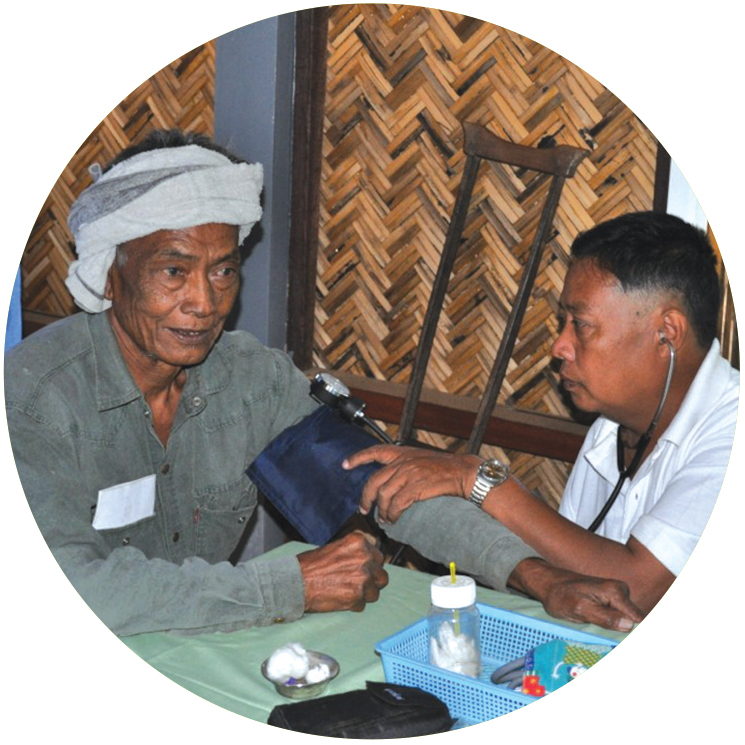 We opened our first Pandaw Free Clinic at Gantgar Village in 2009. Almost immediately it was overrun with patients, many travelling long distances for treatment. We now operate seven clinics in the villages around Pagan and treat over 5,000 patients a month with a full time team of twenty, which includes of doctors, paramedics, pharmacists and support staff. ﻿﻿The Pandaw Charity is run by Pandaw employees on a pro bono basis. Donations go to the field, not to offices. Pandaw has made a remarkable difference to these rural communities over the past ten years. ﻿Past projects have included: the Pandaw House for 50 female Nargis orphans at the Hpondawoo Monastery in Mandalay donated by Brian and Vardie Pringle; the Pandaw Wing at the U Hla Tun Hospice, Mandalay; the Pandaw Clinic Barge which was five years in the Delta after Nargis. ﻿If you are interested to donate a clinic, school or orphanage building please contact us and we would be happy to discuss this with you. With considerable expertise on the ground in Burma, we can rapidly facilitate such projects and manage their development for our donors. Corporate or individual donors may find such larger projects of interest. ﻿To Donate to the Pandaw Charity please see bank transfer details below.